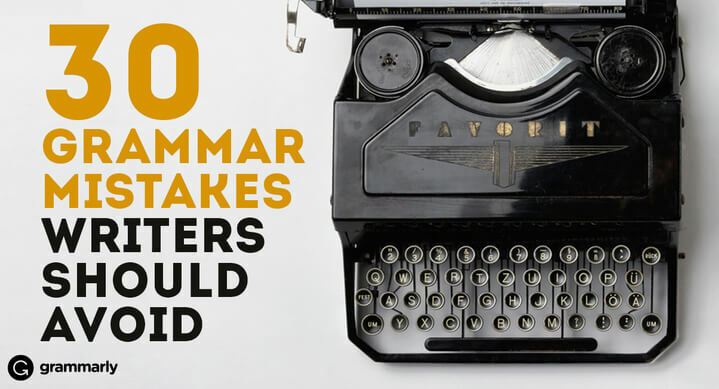 To save you time and money, as well as embarrassment, Bloggr collaborated with and to compile a list of 30 grammar tips for writers. Use these handy tips to improve your writing so your work will be clearer, accurate, and more professional. Get 10 more important tips at and another 10 at !